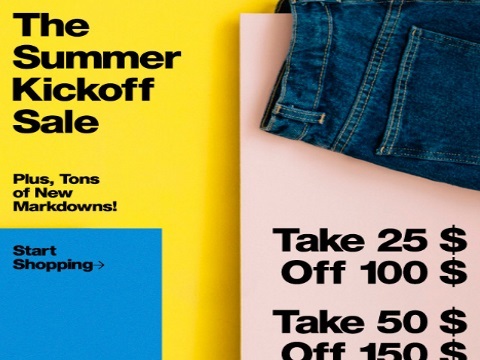 American Apparel has a Summer Kickoff Sale on now! Save up to $75 off with the promo codes below plus tons of new markdowns! Enter the promo code SUMMERNOW at checkout. Offer is valid online and in-store until May 30, 2016. Switch the country to Canada near the top right after you click on the link below. Click here to browse American Apparel.